Got Bosu's?? NEED A HEAD COUNT!!! Yep!! This is what we’re up to today! Please let me know if you plan on being there or not so we can make sure there are enough Bosu’s for everyone!! 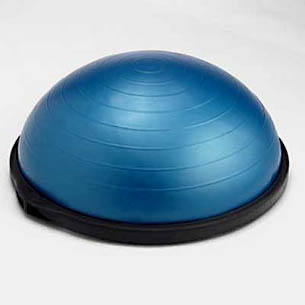 You don’t want to miss out the chance to play on a balance trainer, trust me! So are you IN? Please reply or you may not get one!!! ← To Cycle, or not to cycle…. I’ll be there today January 28. Thanks!